Learn how to take Floating Pictures to create fun photos for Halloween this year. 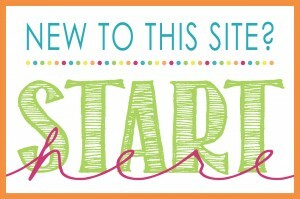 Frame them to create a Halloween decoration you can enjoy for years to come. 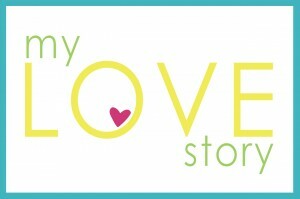 I’m all about creating memories with my kids, and I also ‘puffy heart’ love holidays. Why not combine my love of the holiday and photography? 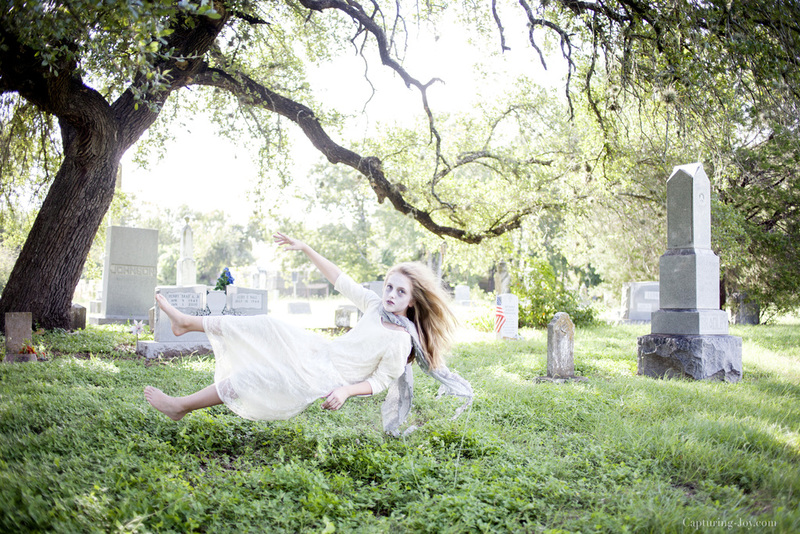 For Halloween I thought it would be fun to take some floating pictures of my daughter. 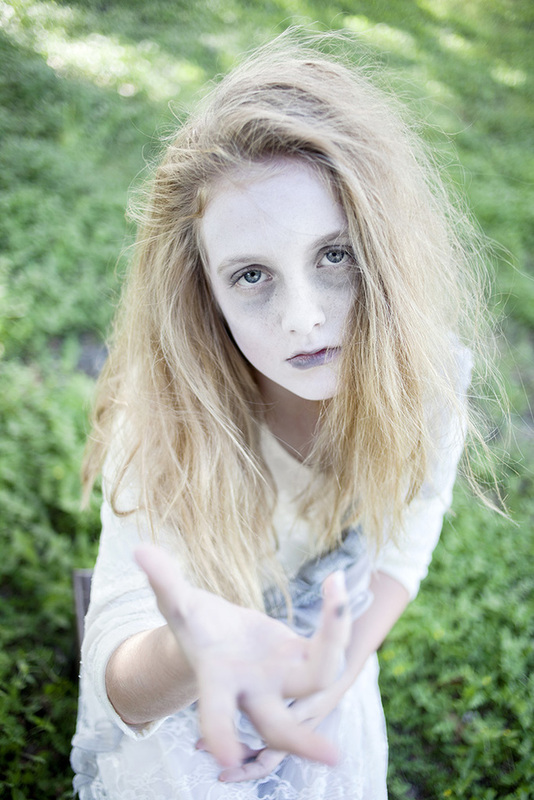 I’ll tell you this, my daughter had SO much fun with this little photo shoot. 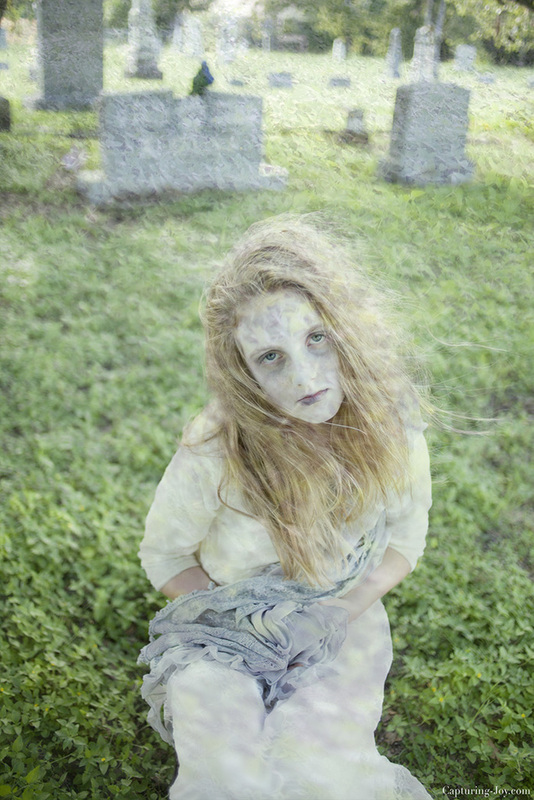 She played the part of the ghostly zombie quite well. At the end, she blurted, “This was so fun, let’s do it again!” And that’s what it’s all about…having fun with the kids, right? Sometimes those posey-posey shots just aren’t so fun for them, but getting into a theme like this can be. Here we have some pictures of her floating…. 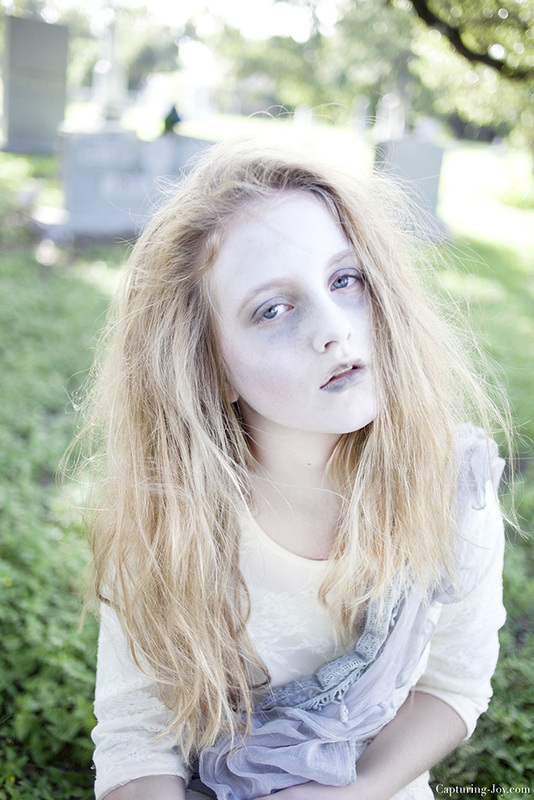 And one more, because I just love the dramatics of this girl. No go put on your Halloween costume and try taking floating pictures of your own. 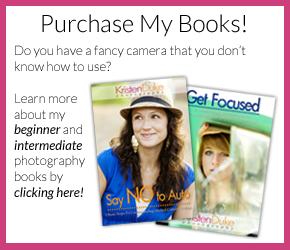 *******If you love photography, I’d love to have you join our Capturing Joy Photo Club on Facebook! 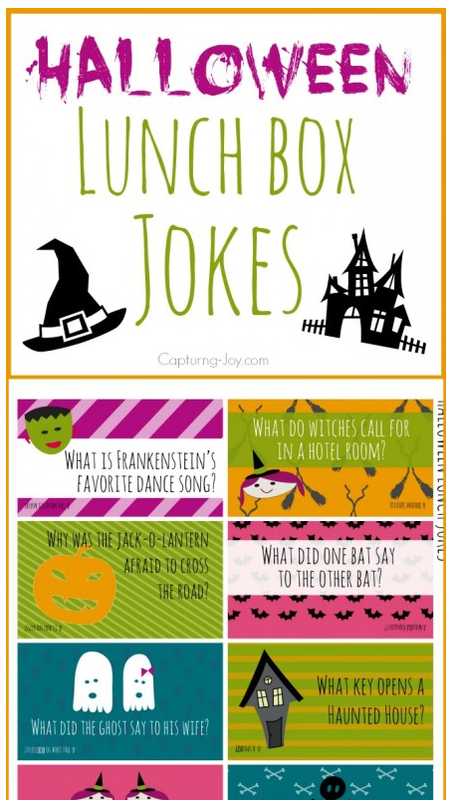 The most popular Halloween idea on my site is my Halloween Lunch Box Jokes. These are fun to slip in kids (or husband’s) lunches the 2 weeks before Halloween! I’ve also got a second older set that will give you 4 weeks worth. 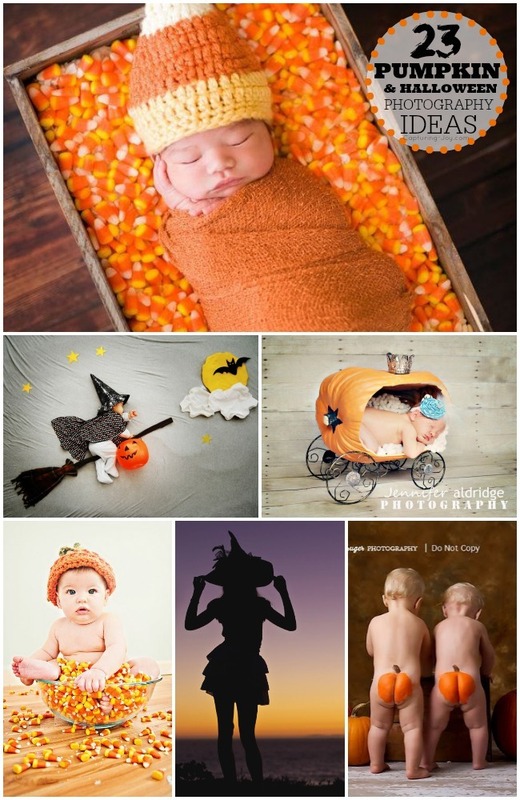 You may also love other Halloween photography ideas.